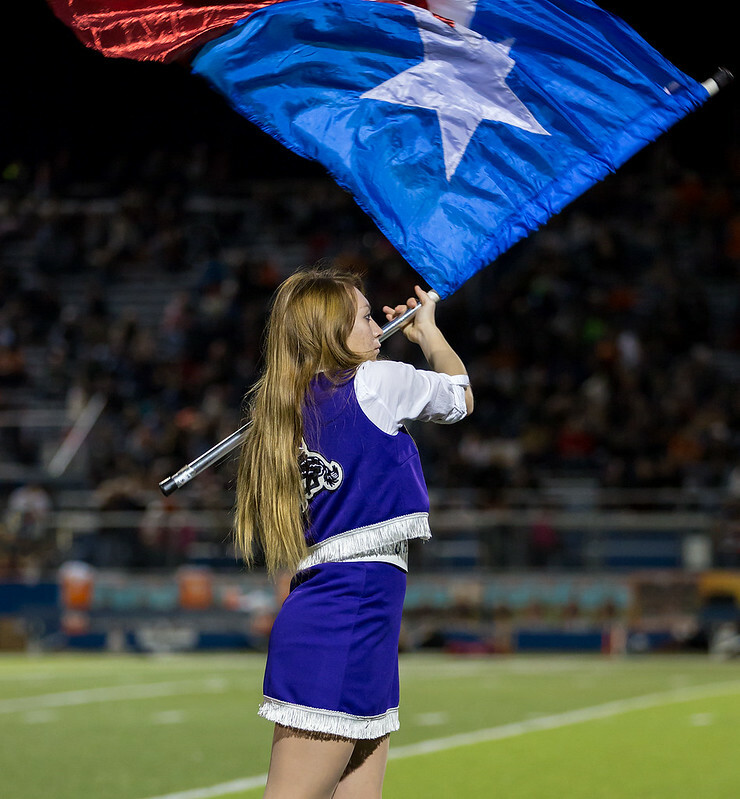 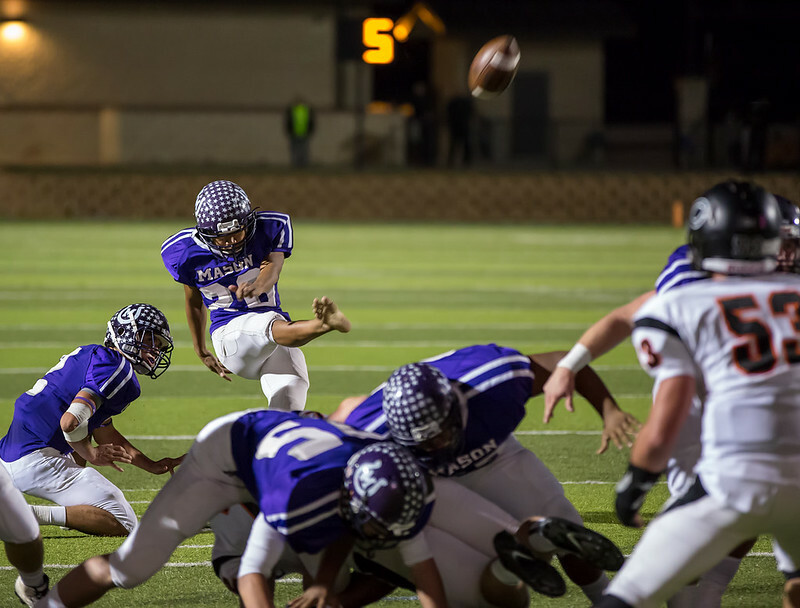 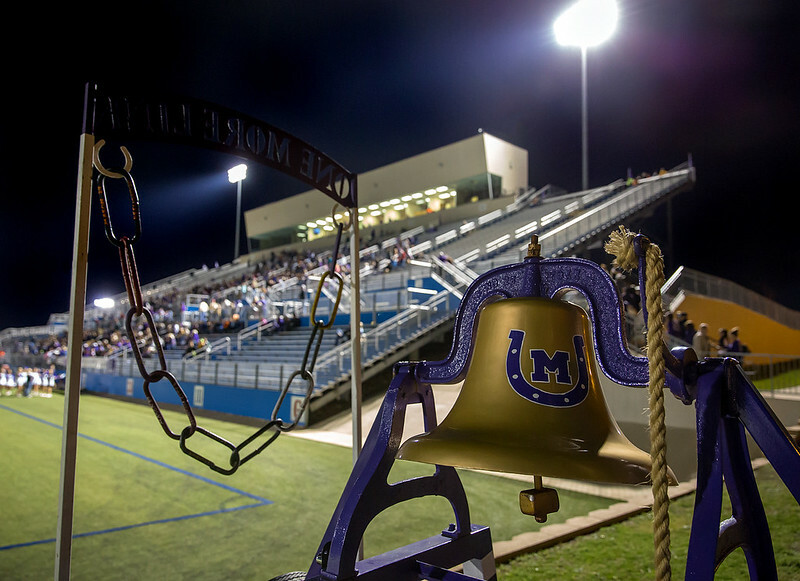 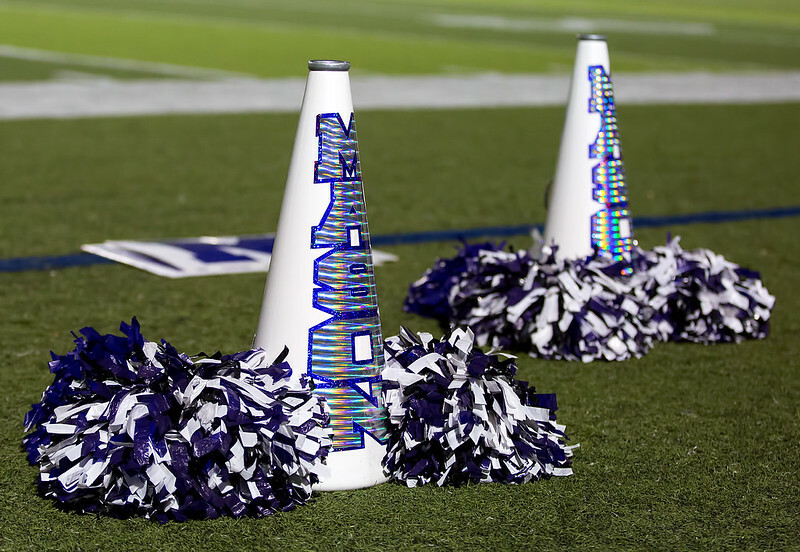 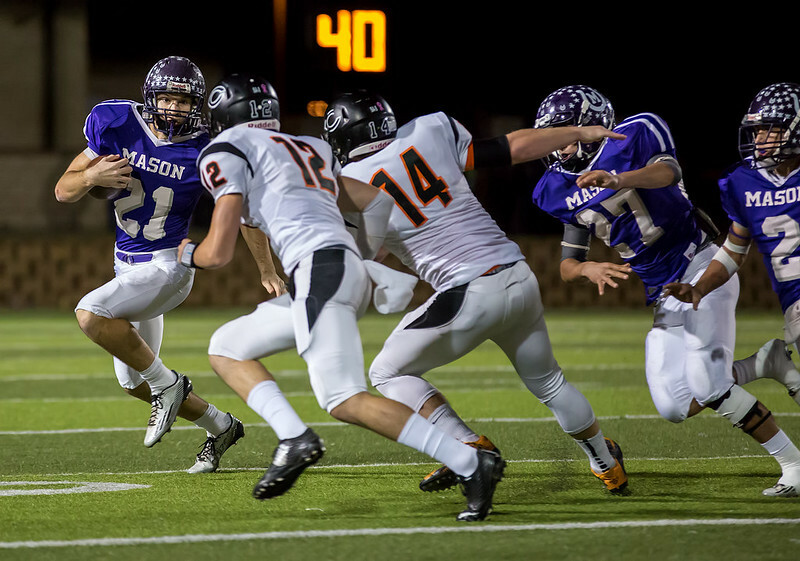 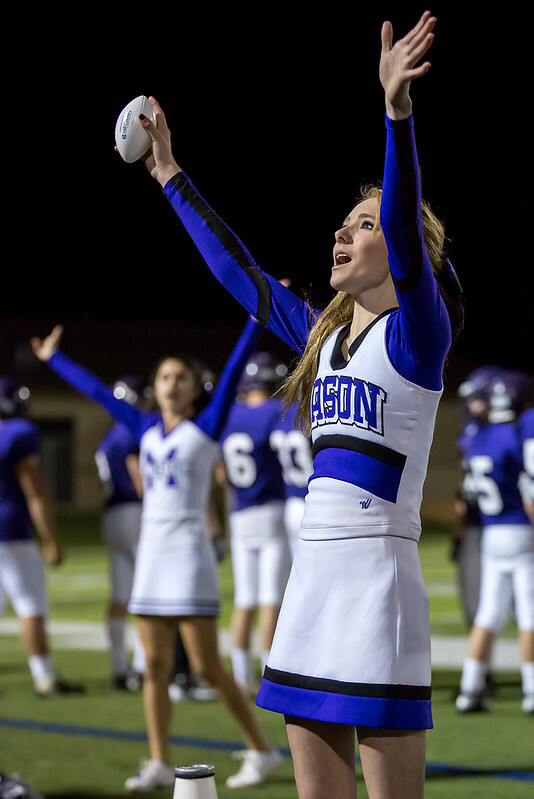 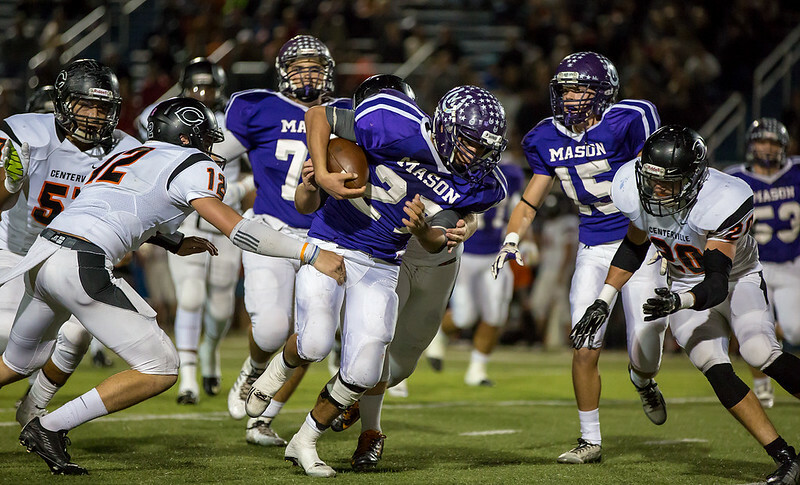 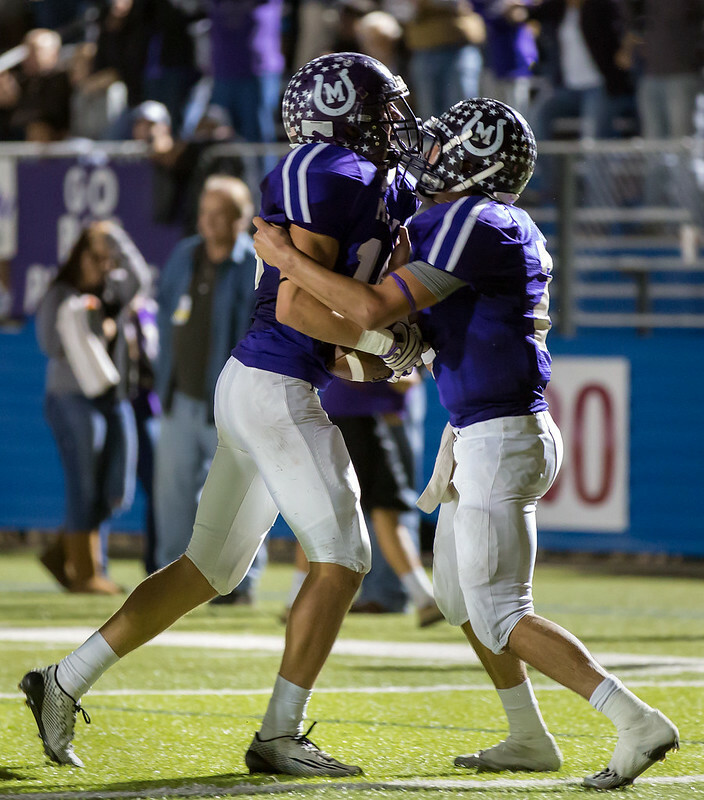 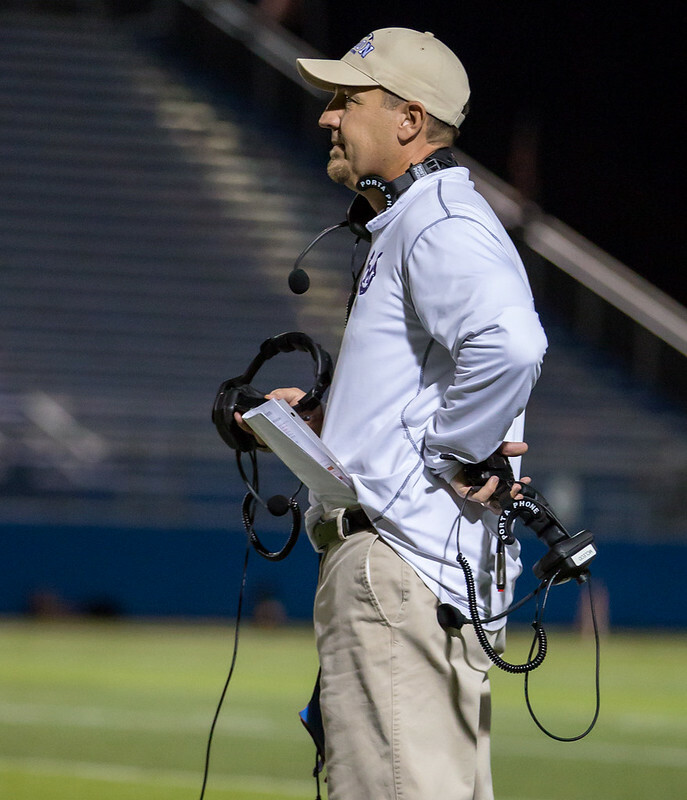 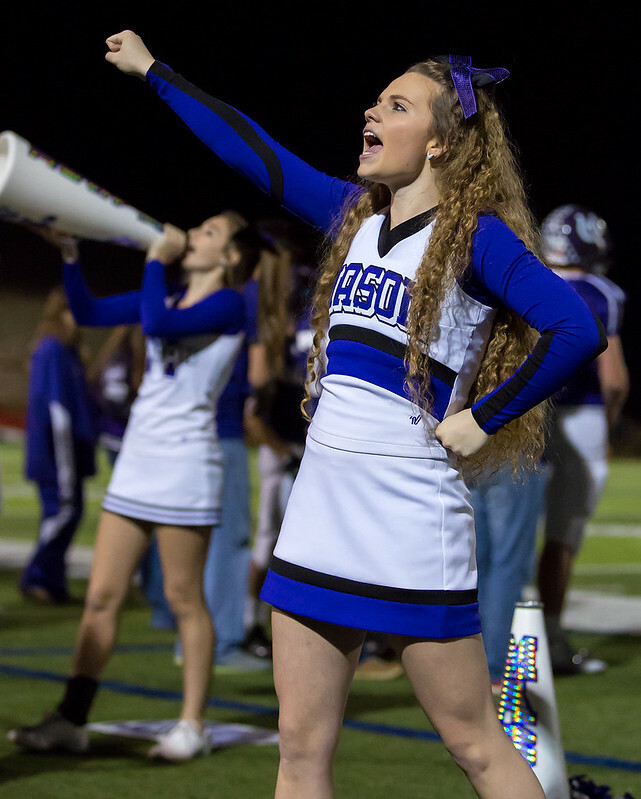 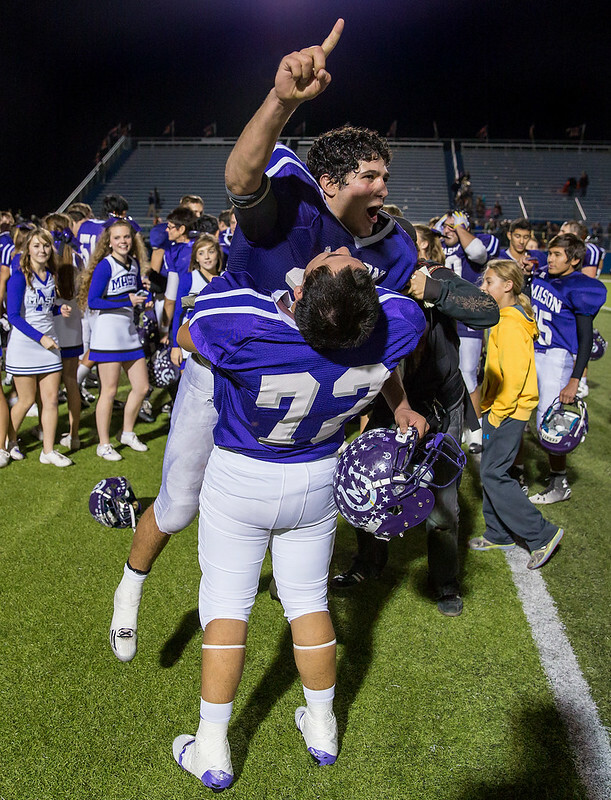 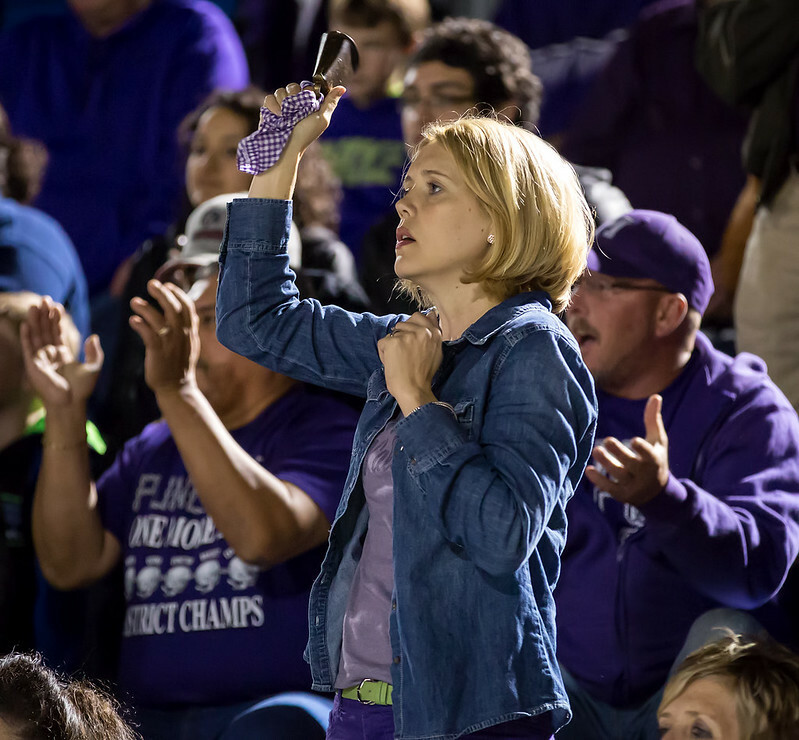 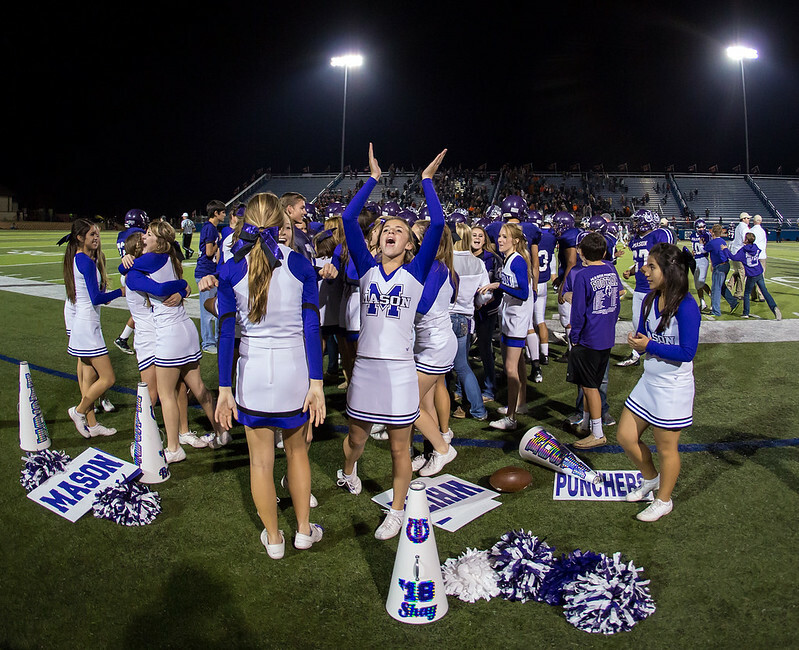 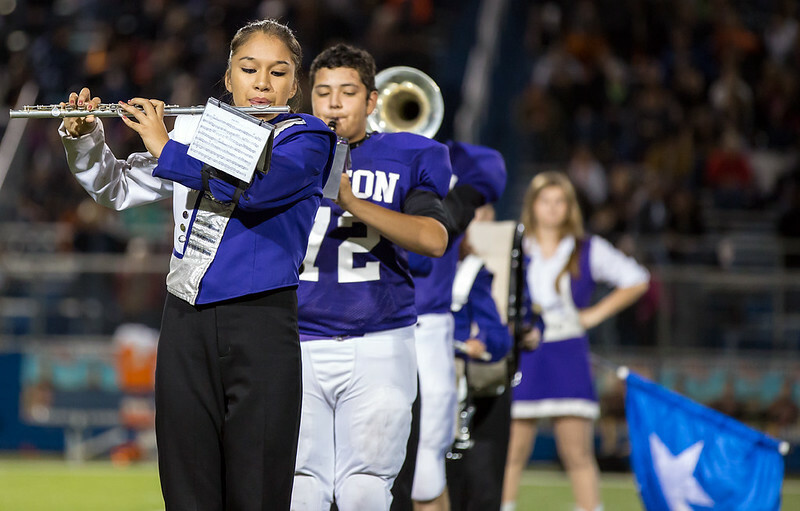 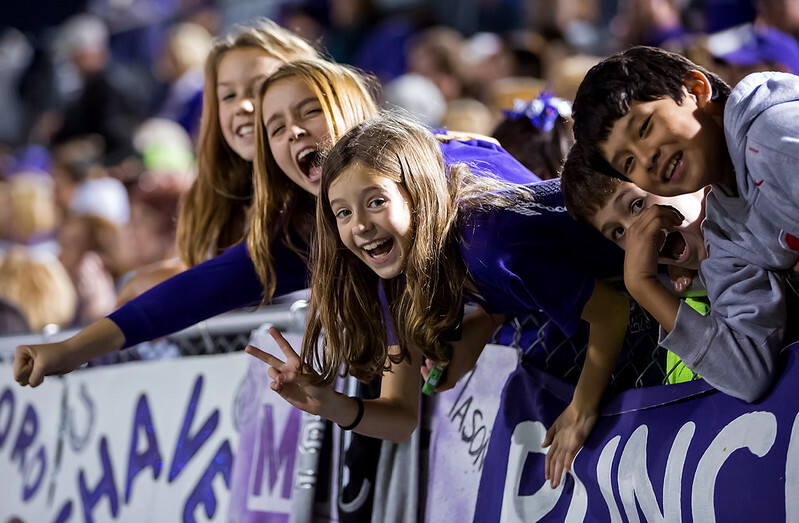 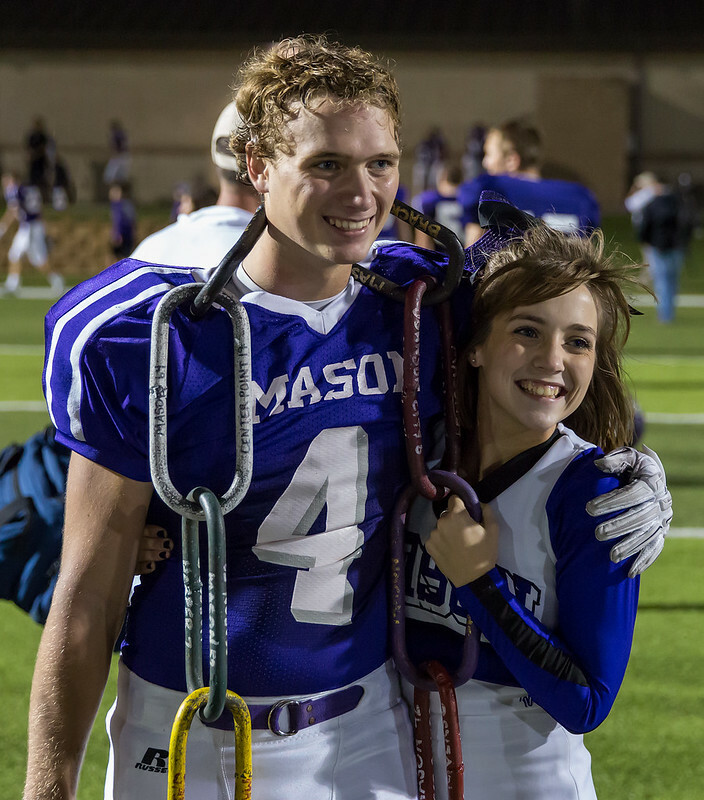 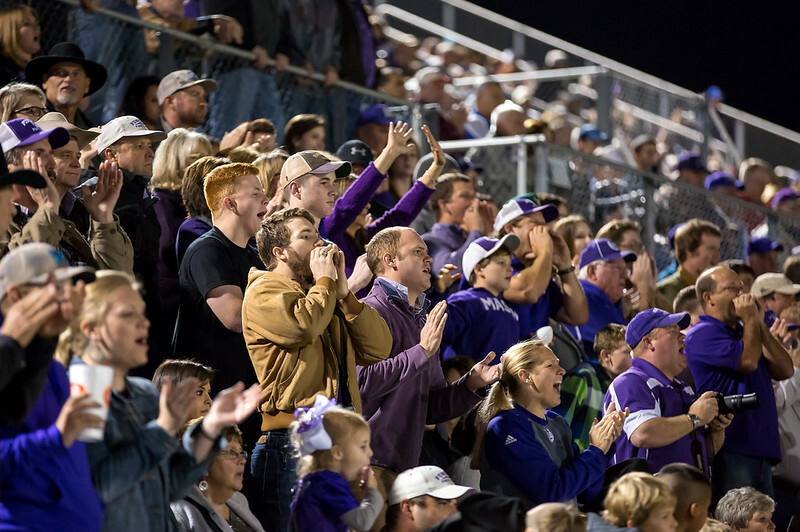 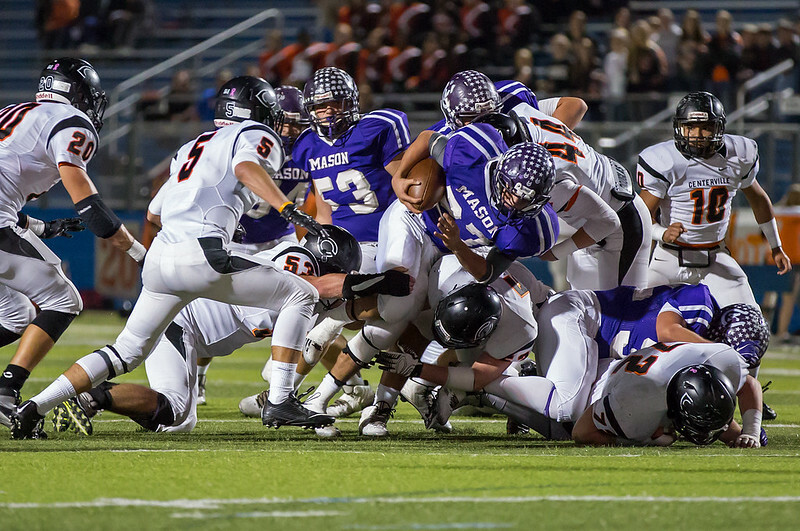 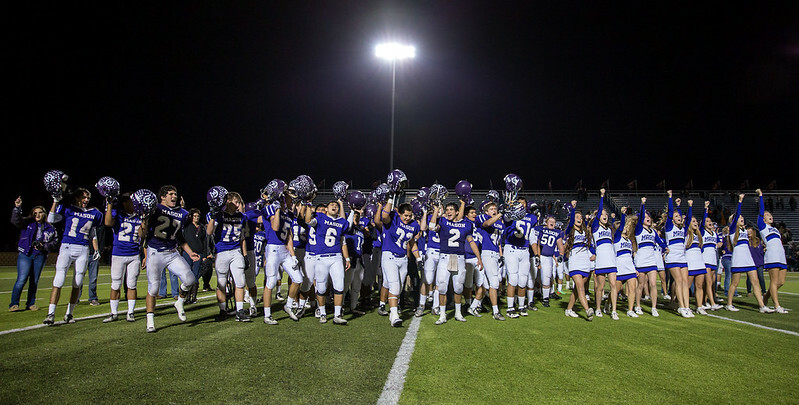 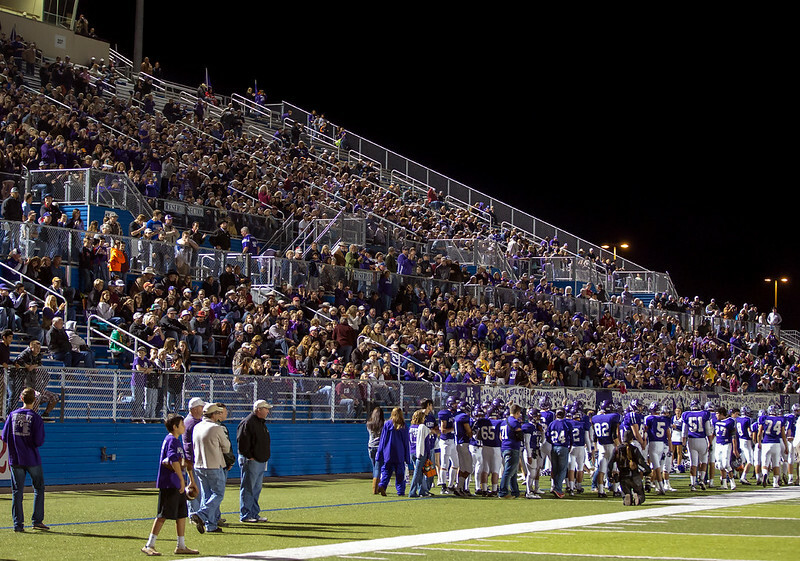 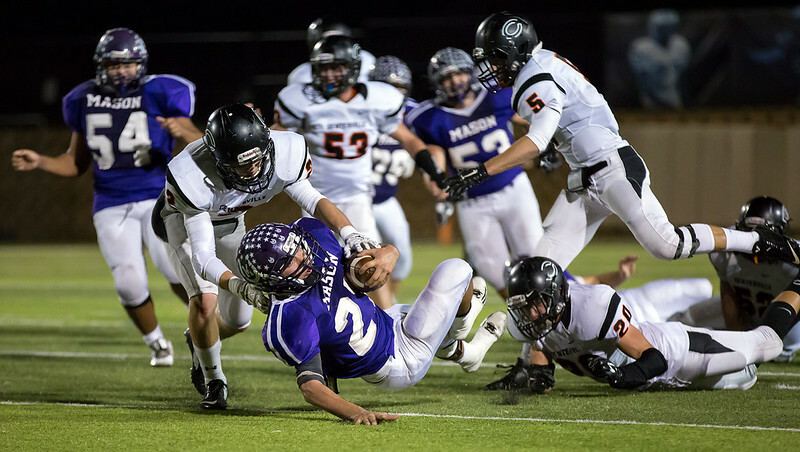 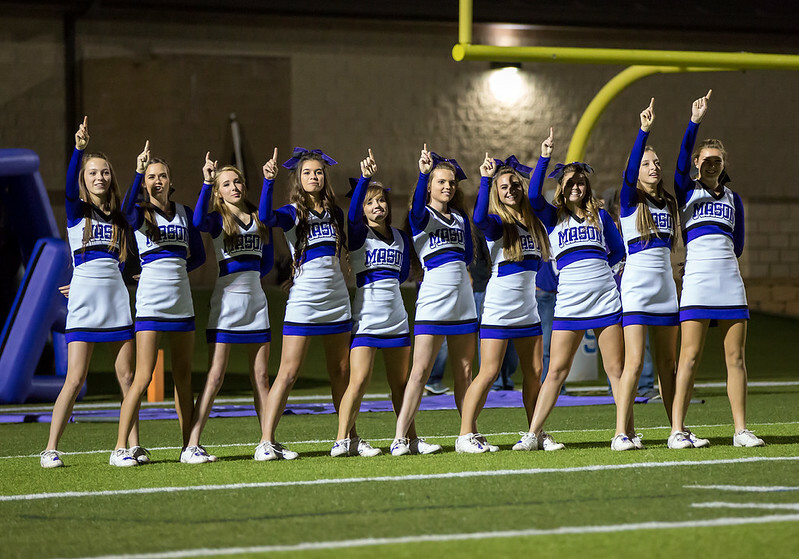 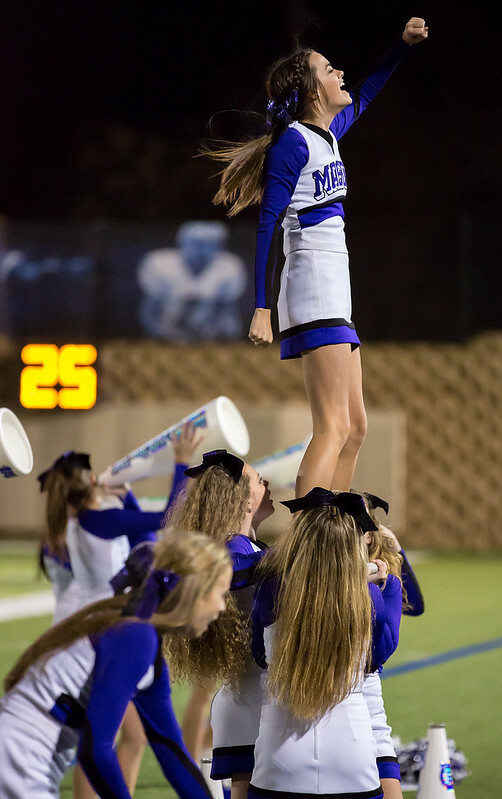 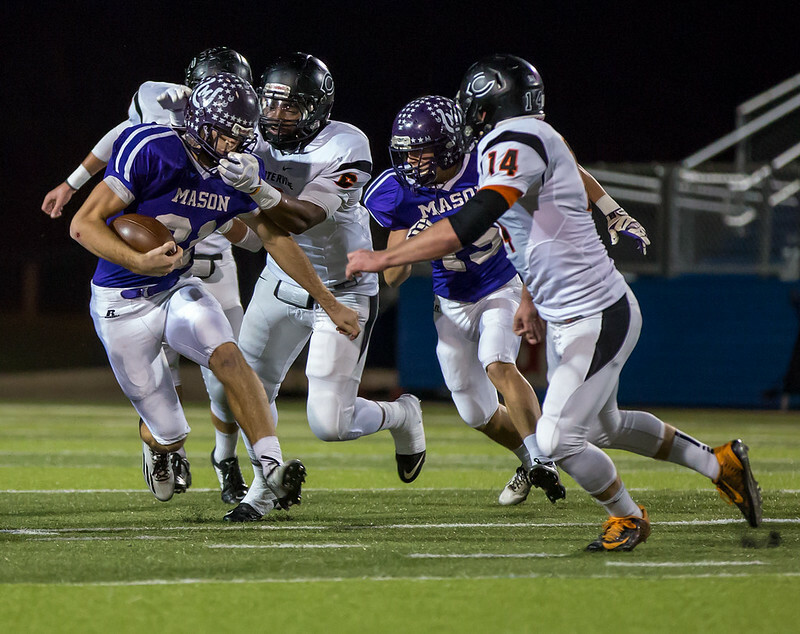 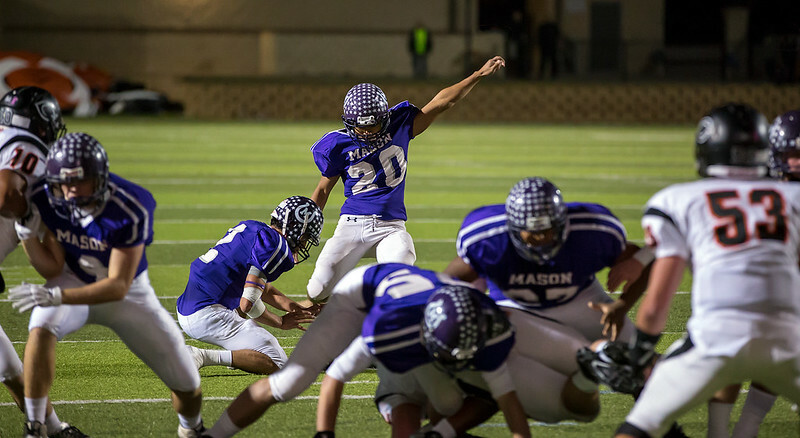 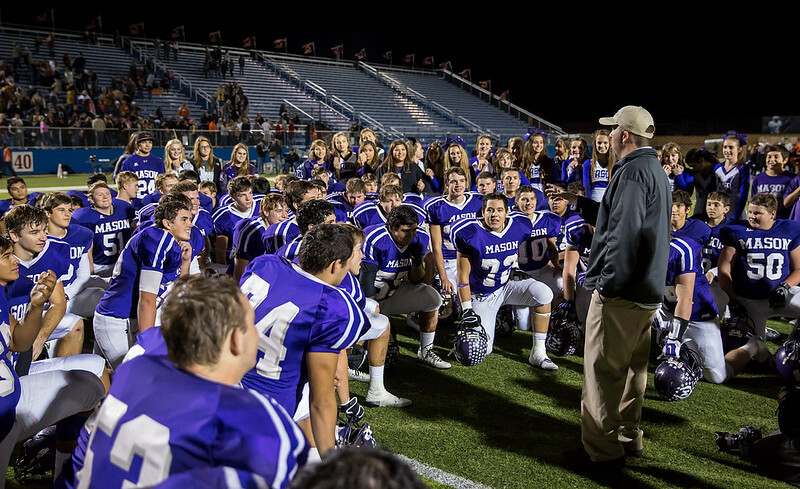 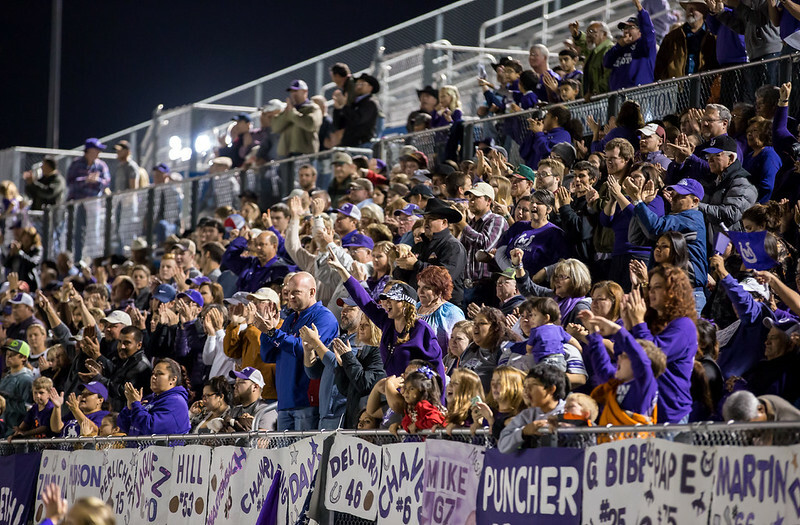 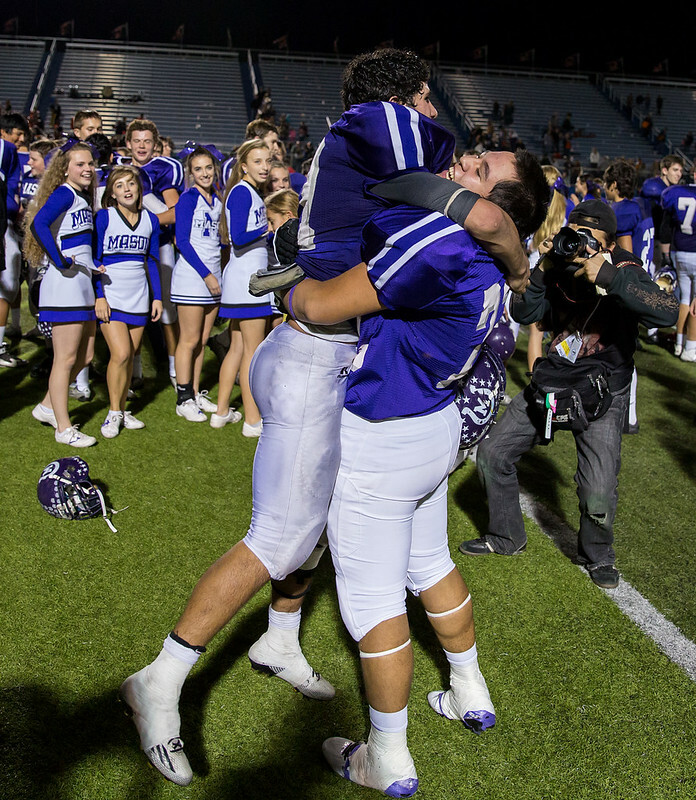 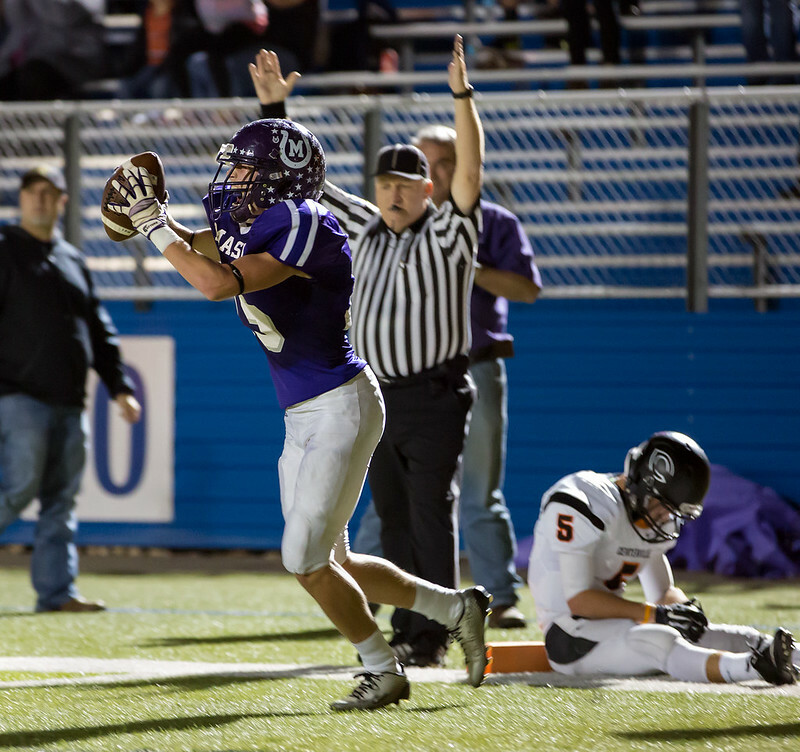 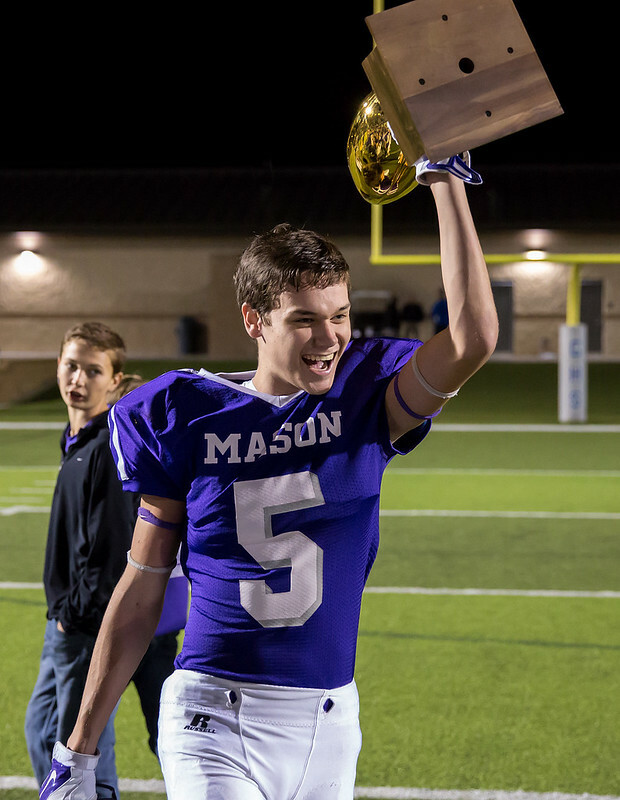 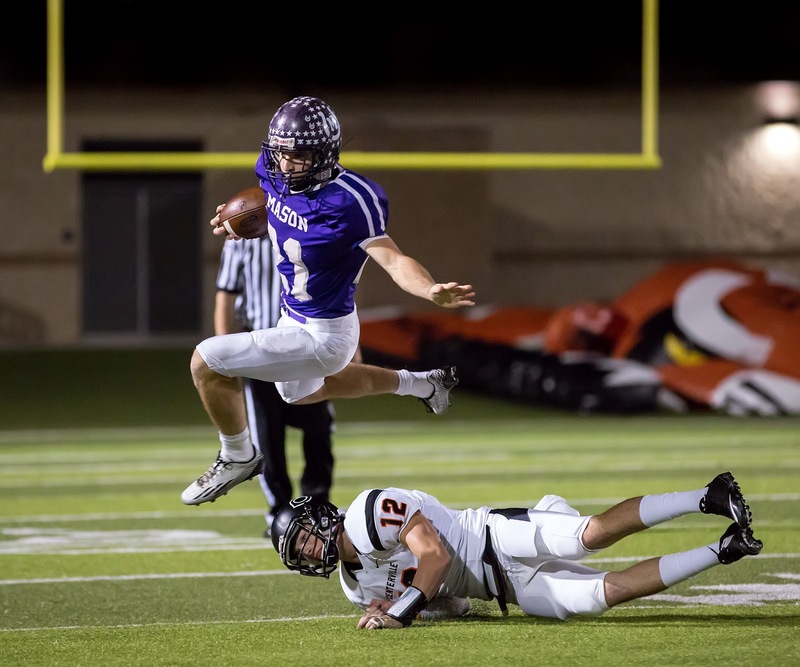 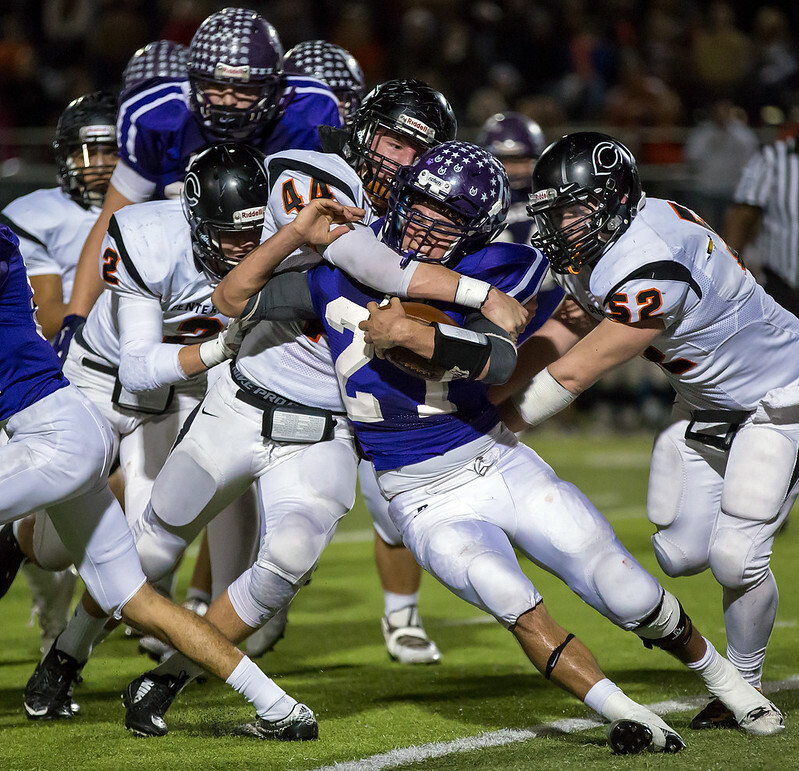 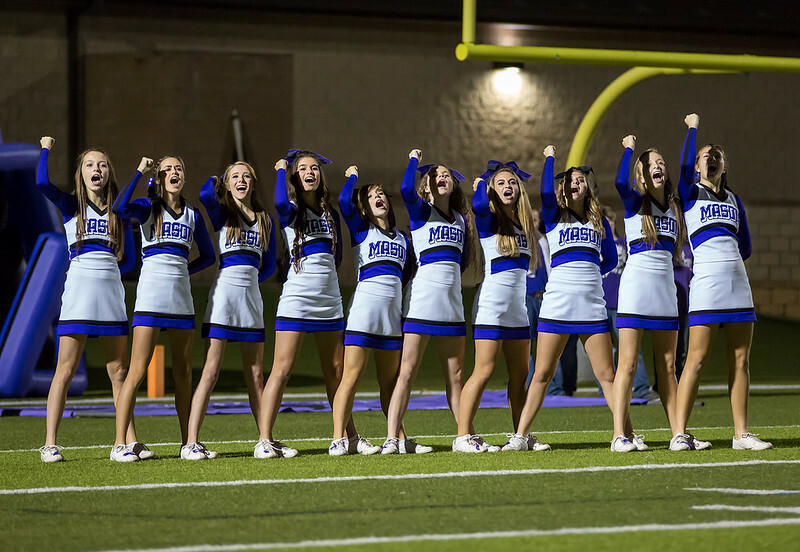 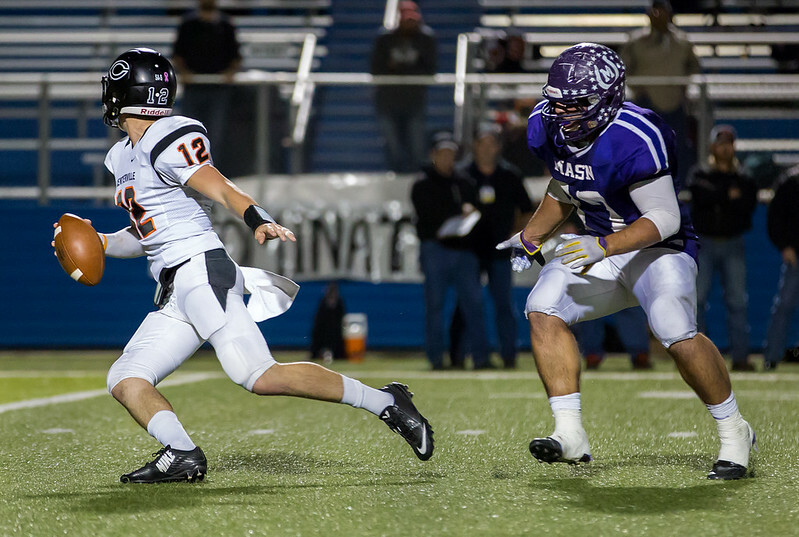 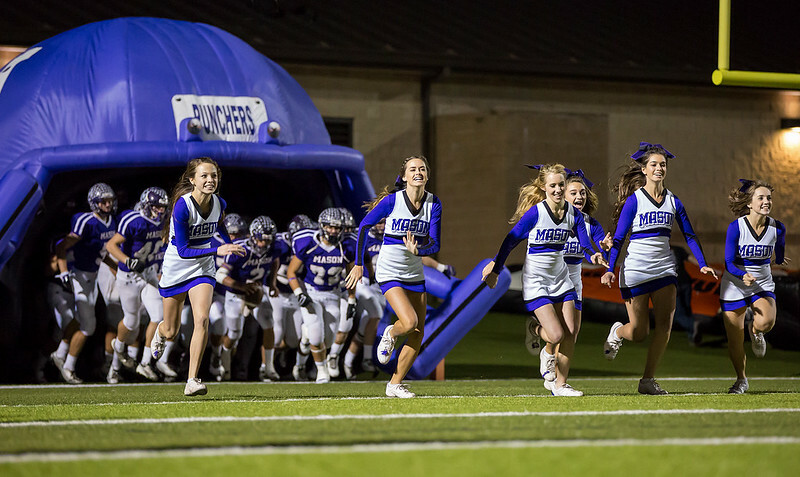 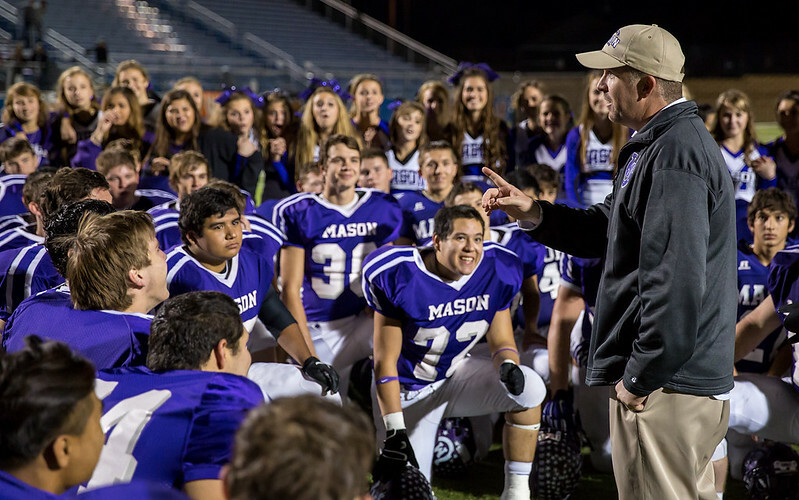 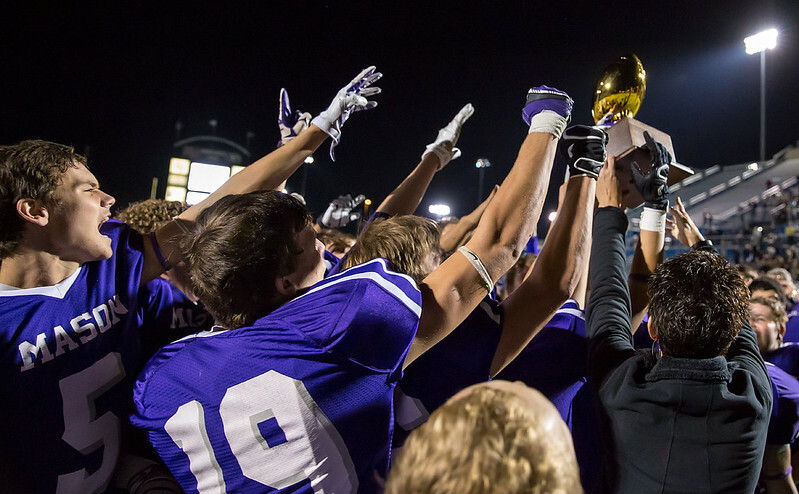 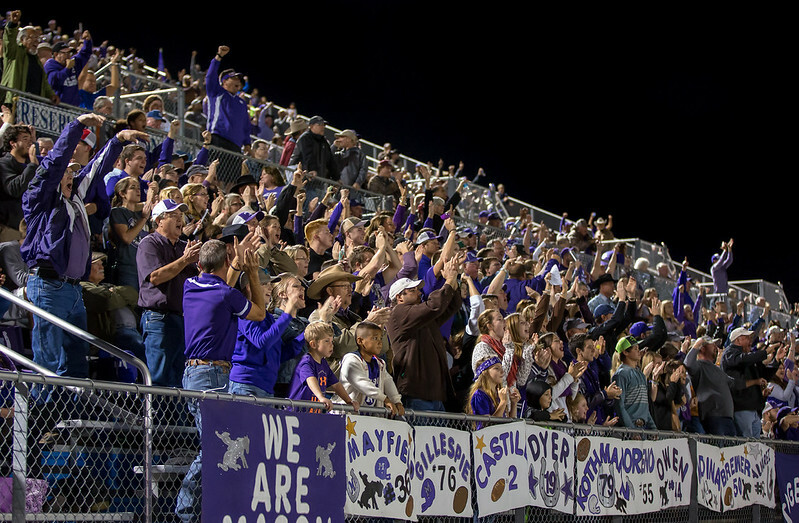 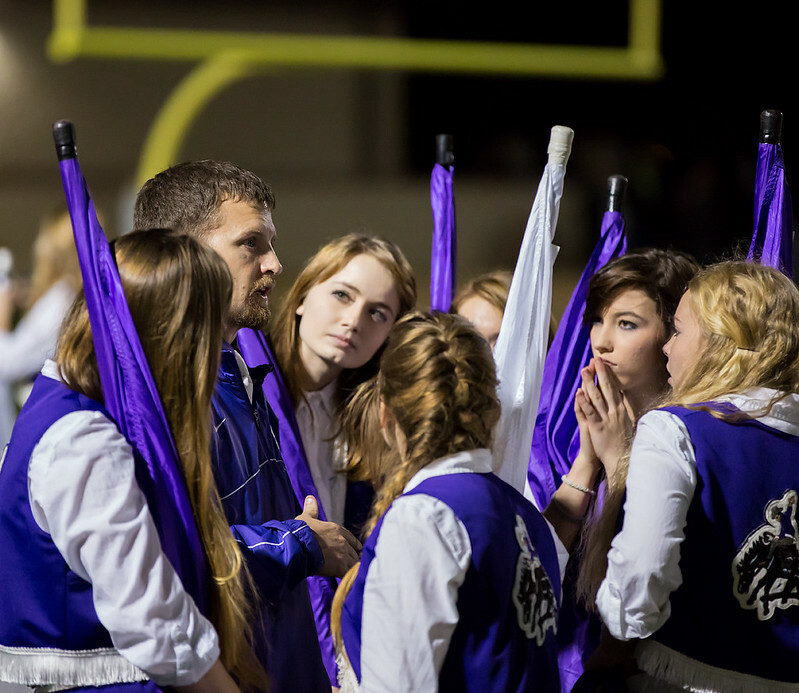 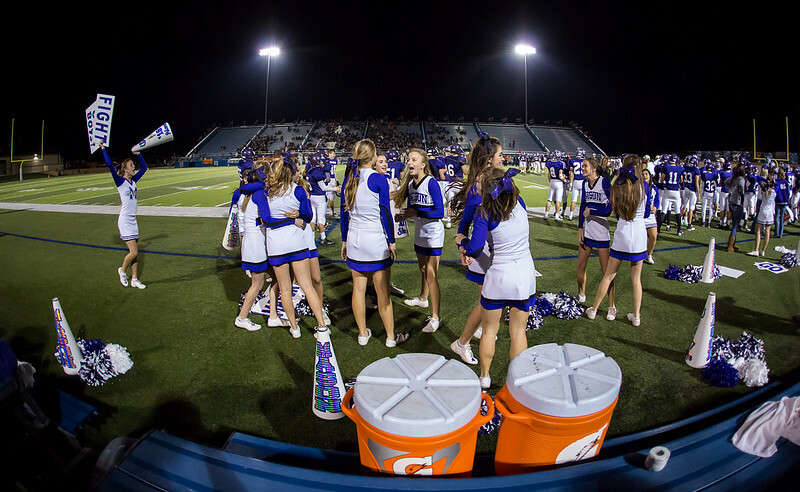 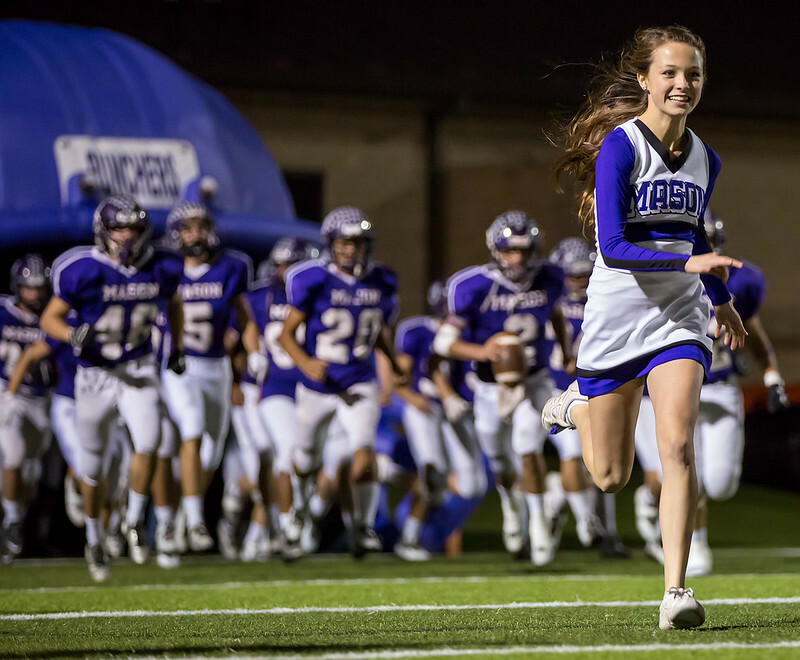 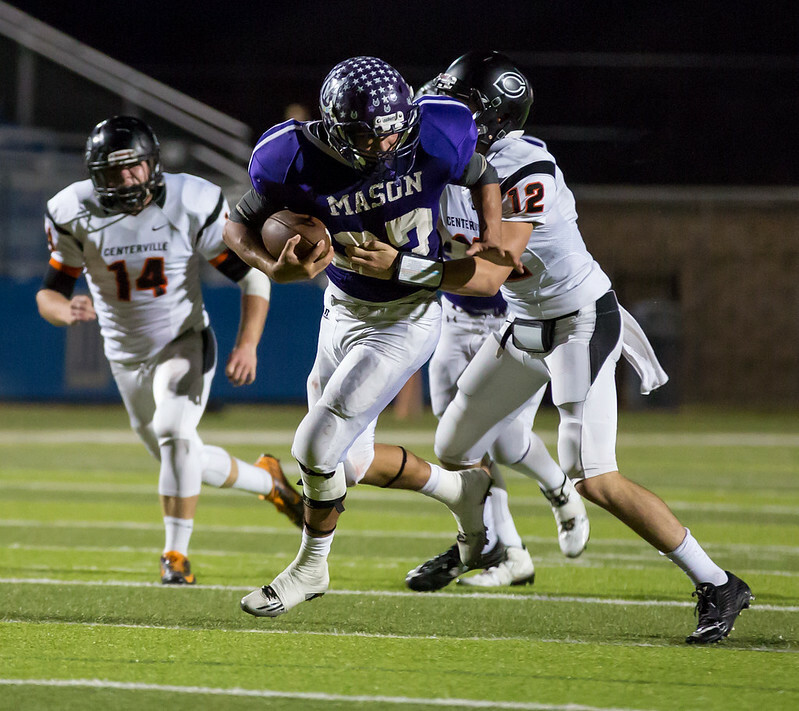 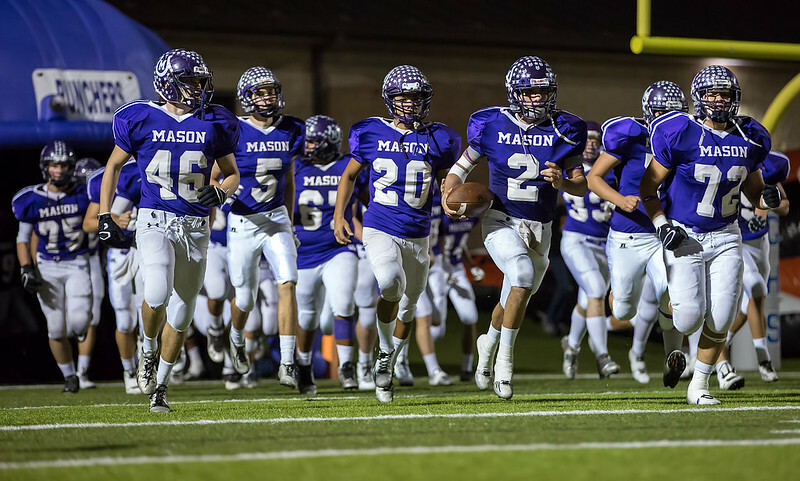 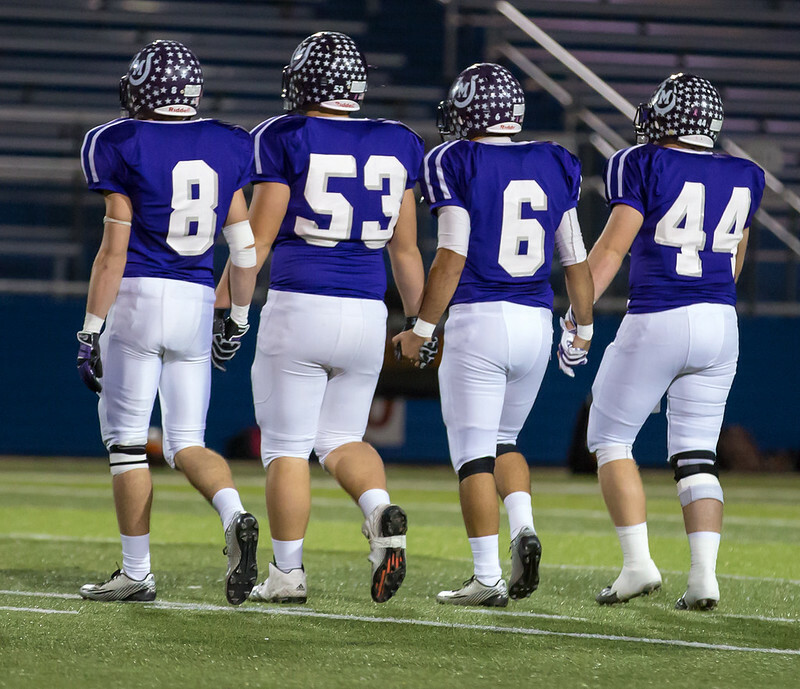 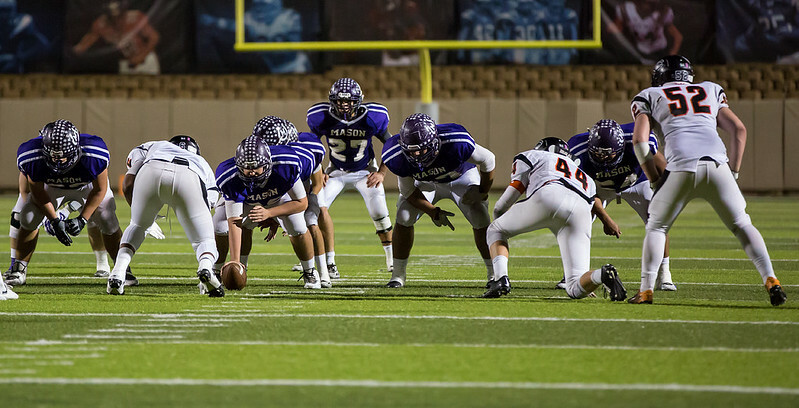 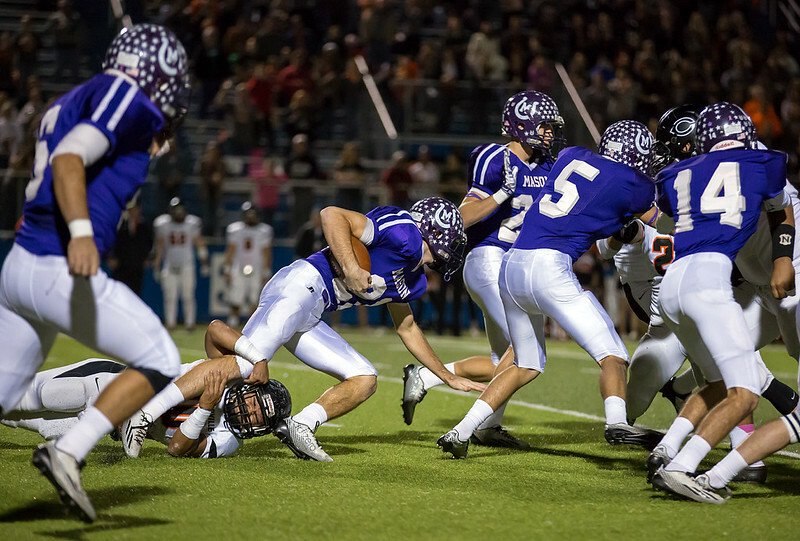 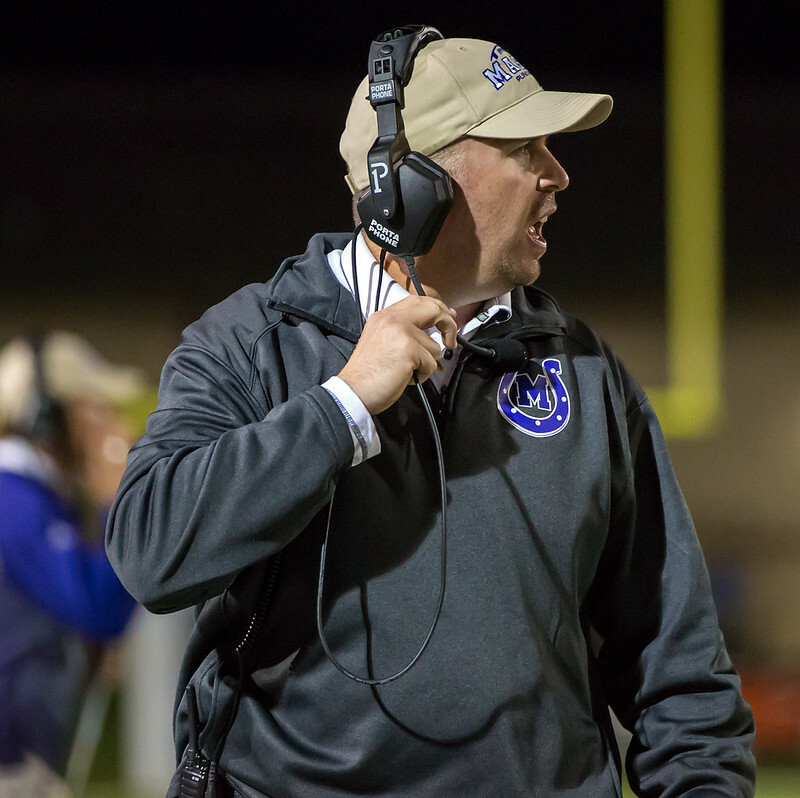 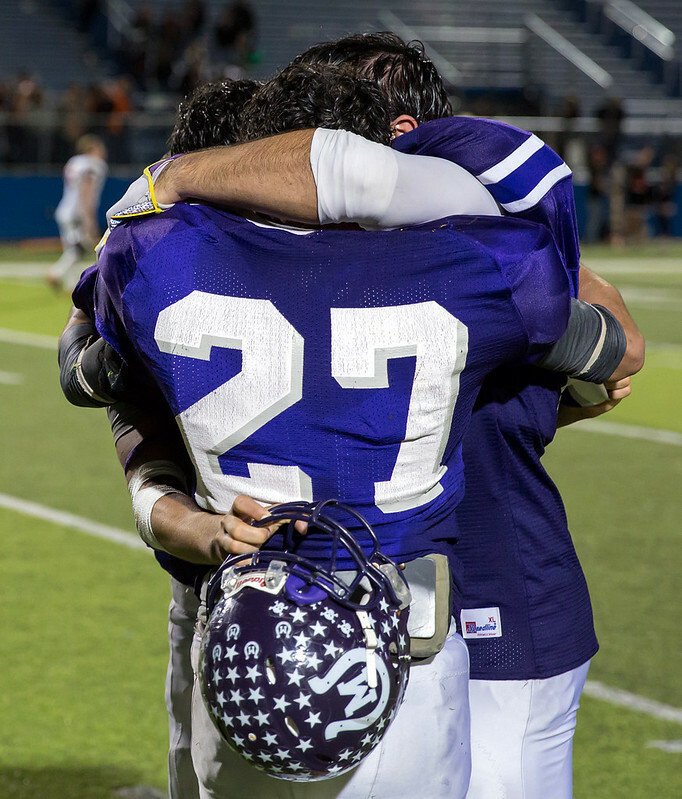 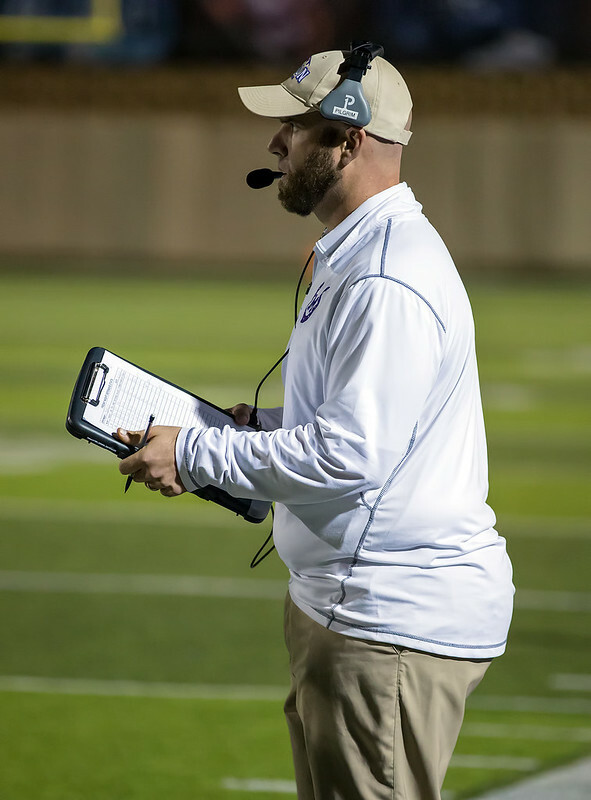 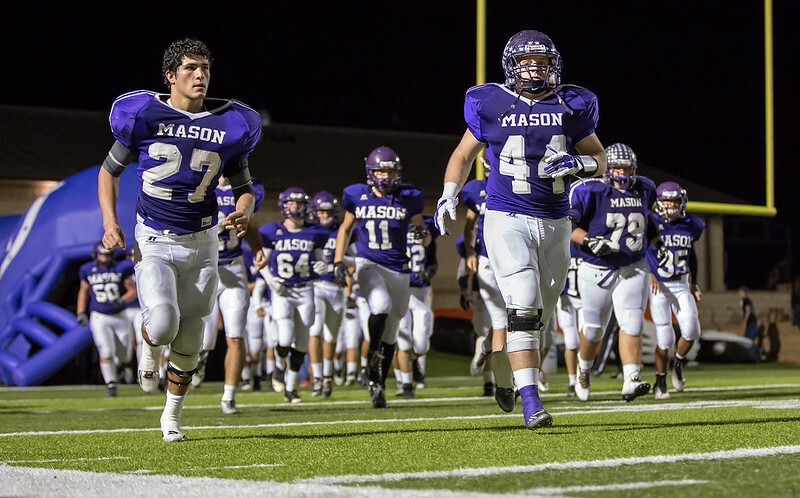 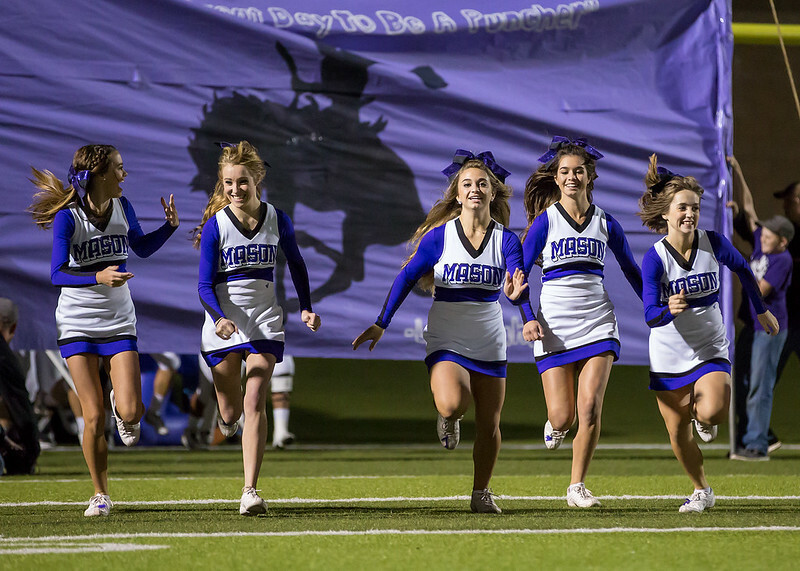 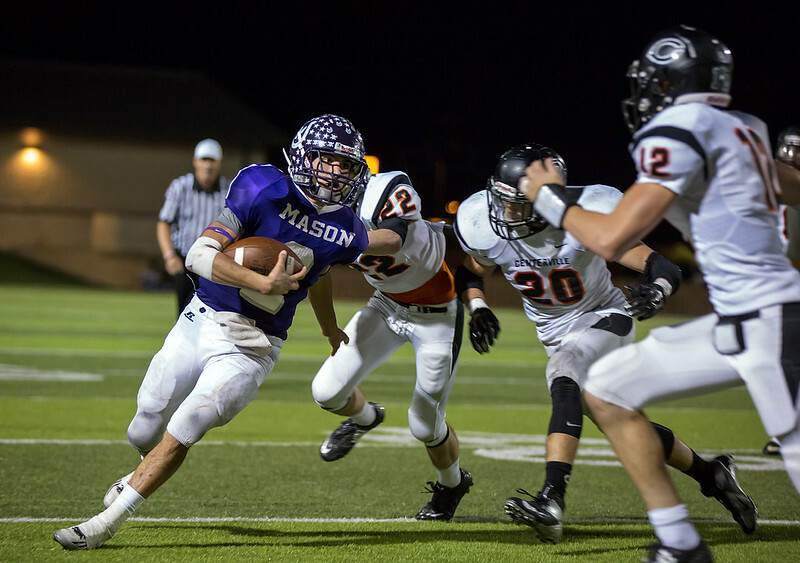 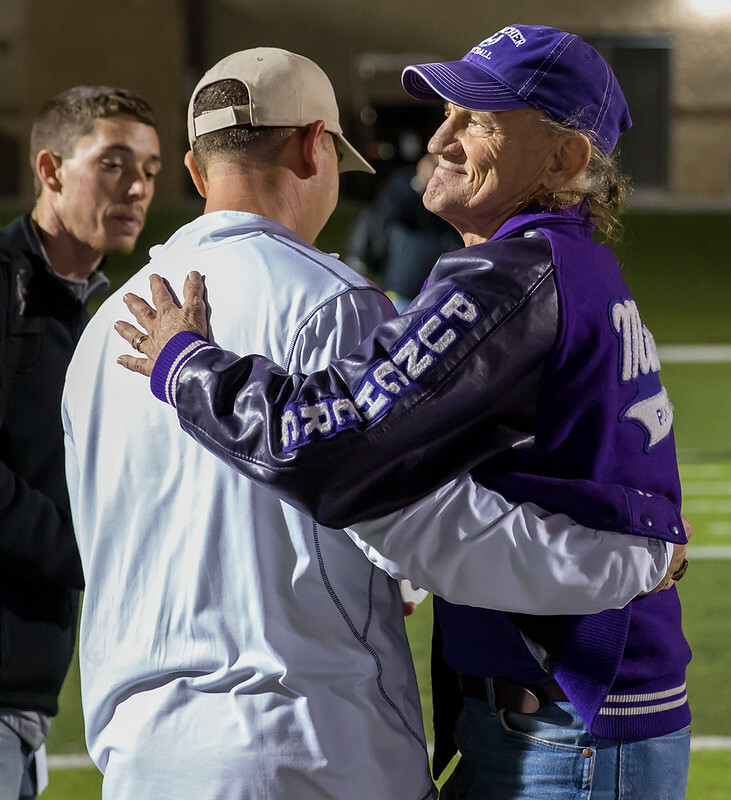 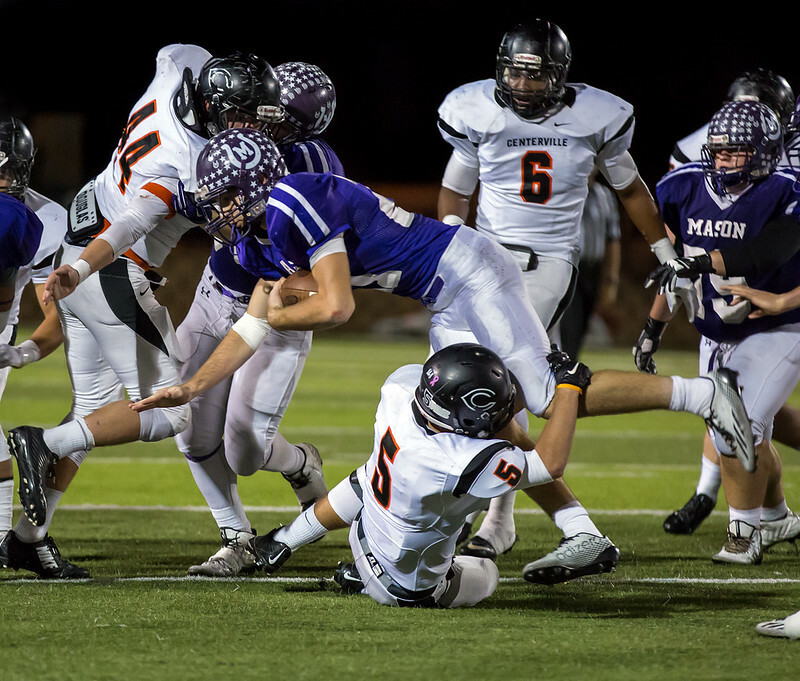 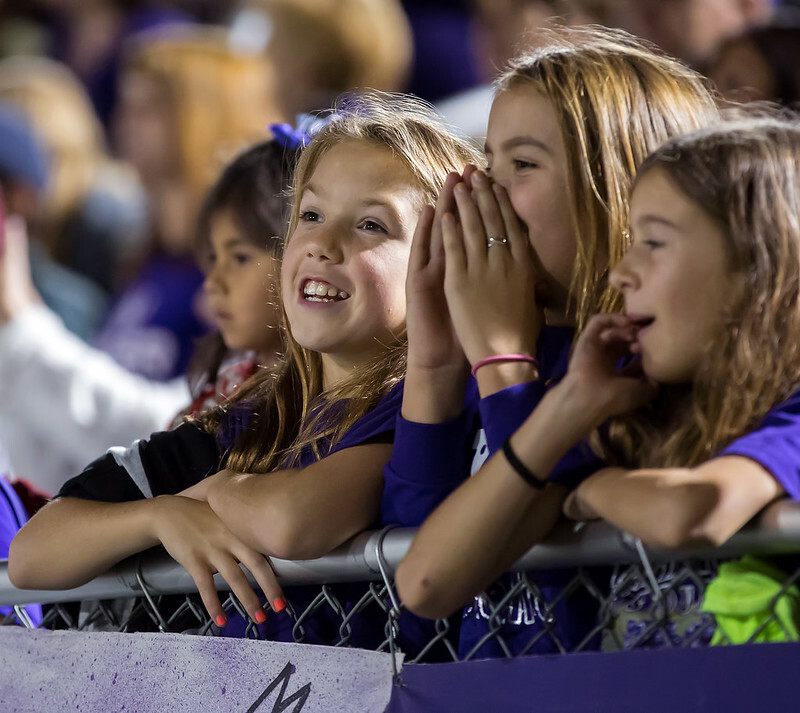 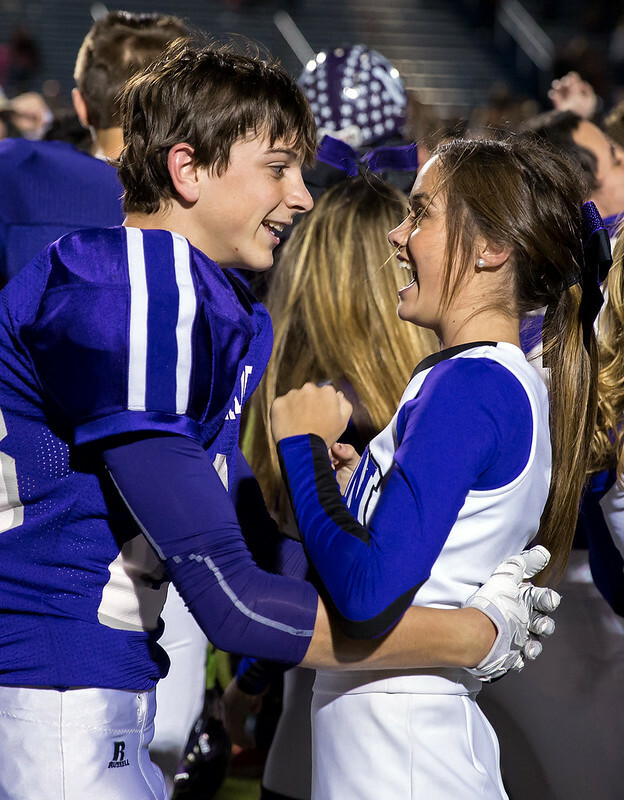 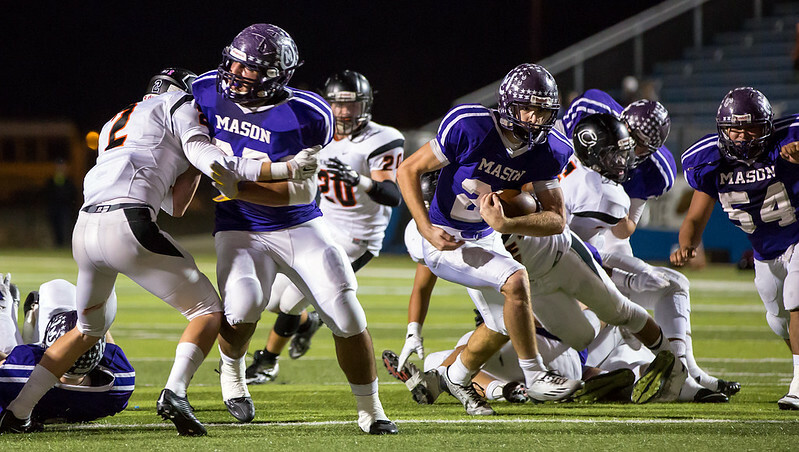 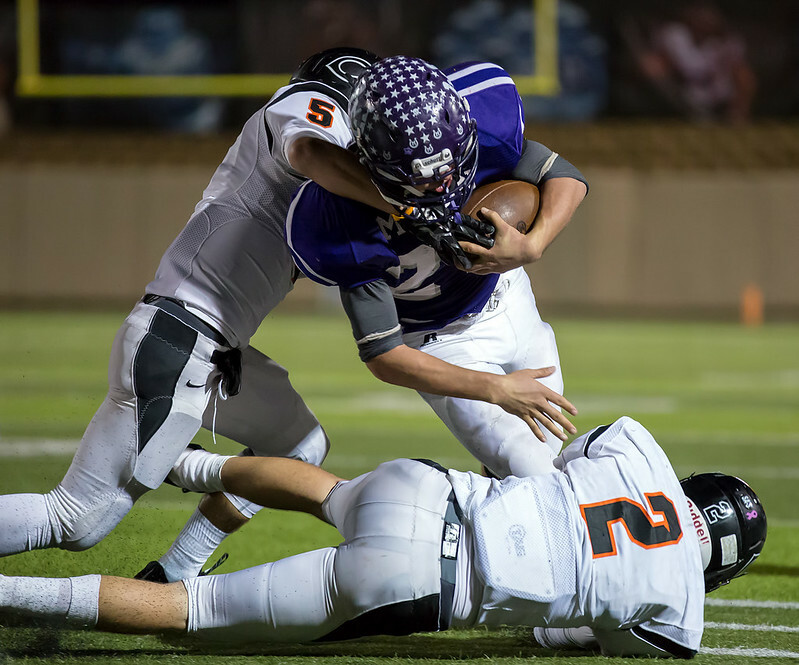 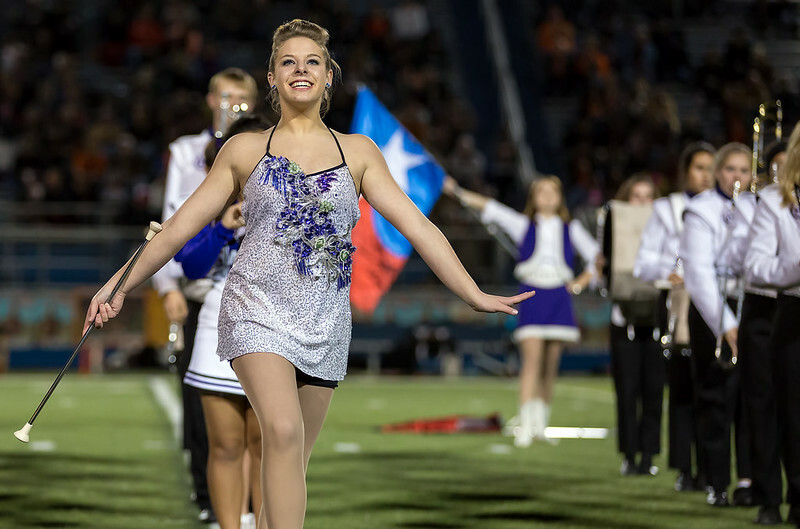 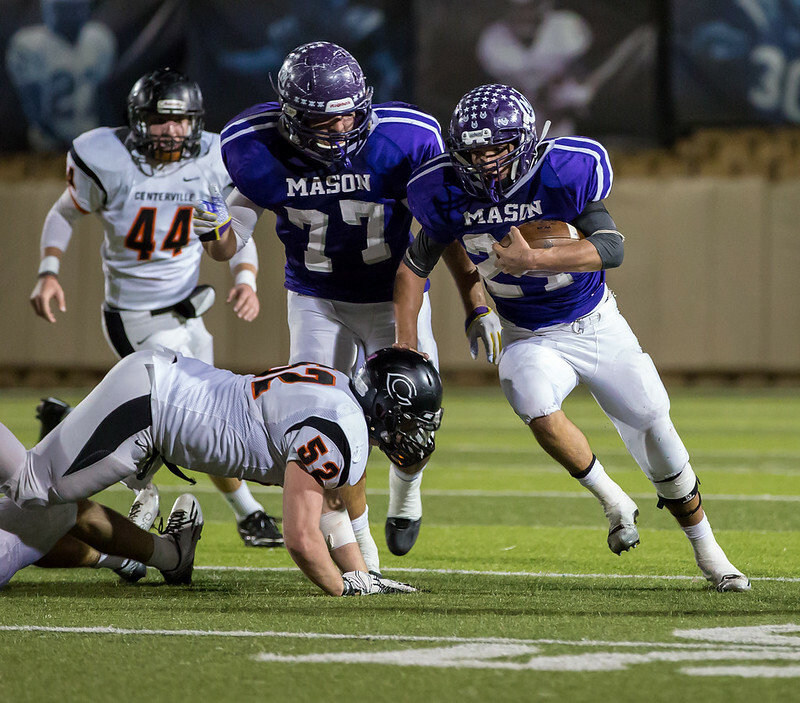 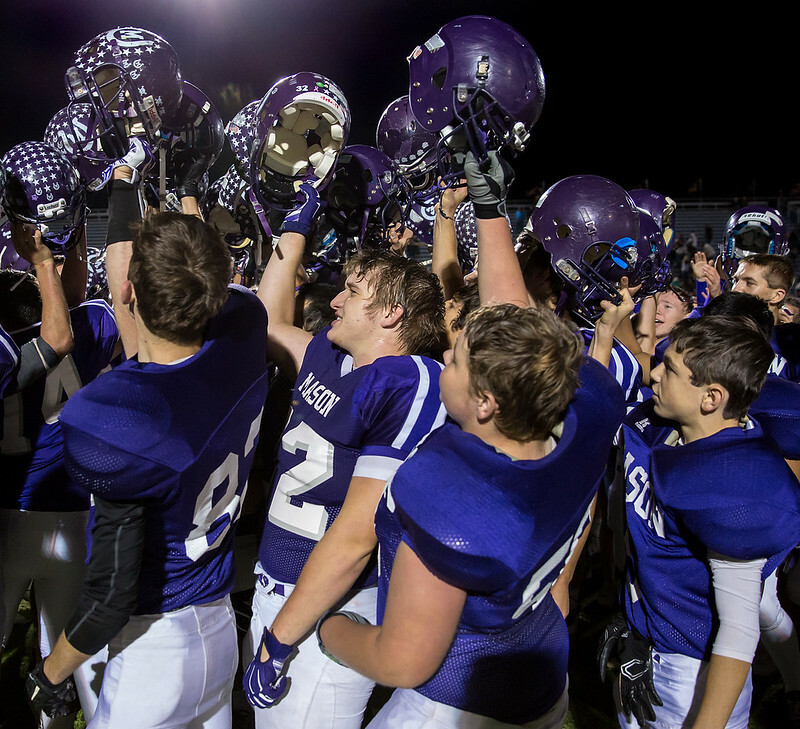 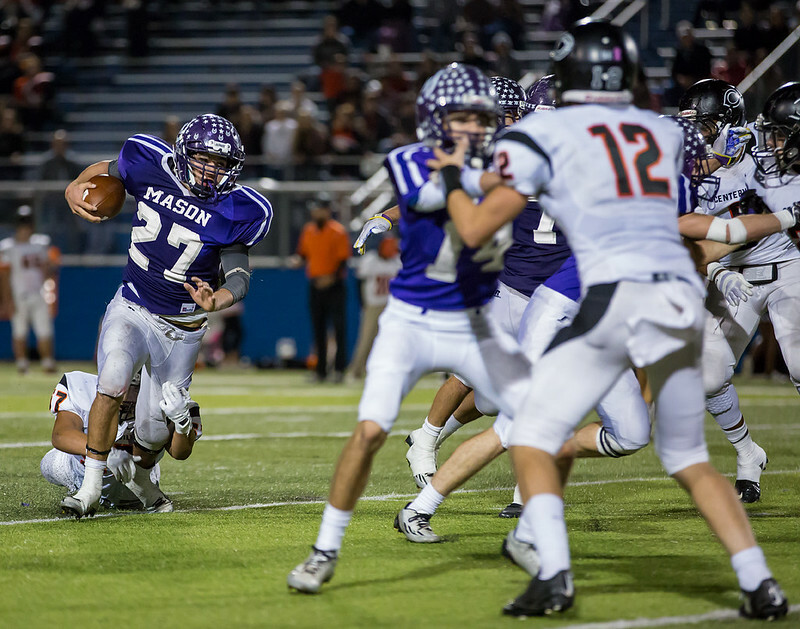 The Mason Punchers played against the Centerville Tigers in the 2A state semi-finals game at Birkelbach Field in Georgetown, Texas on 2014-12-12. 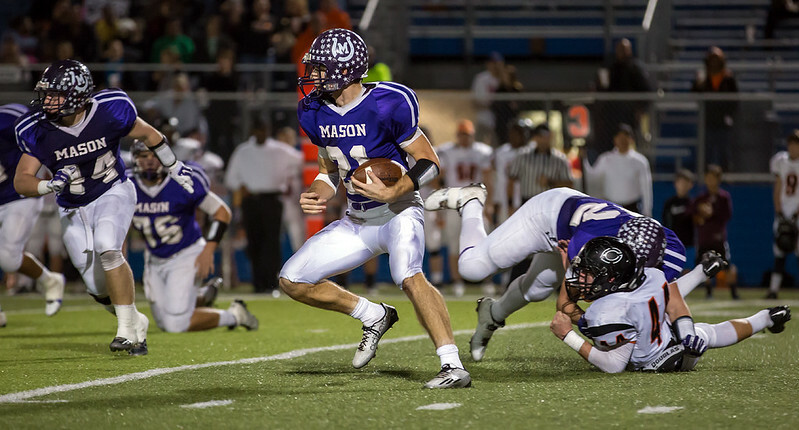 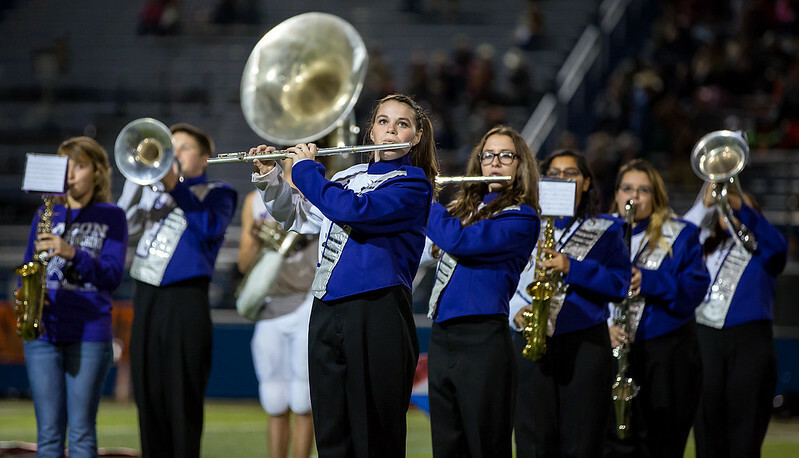 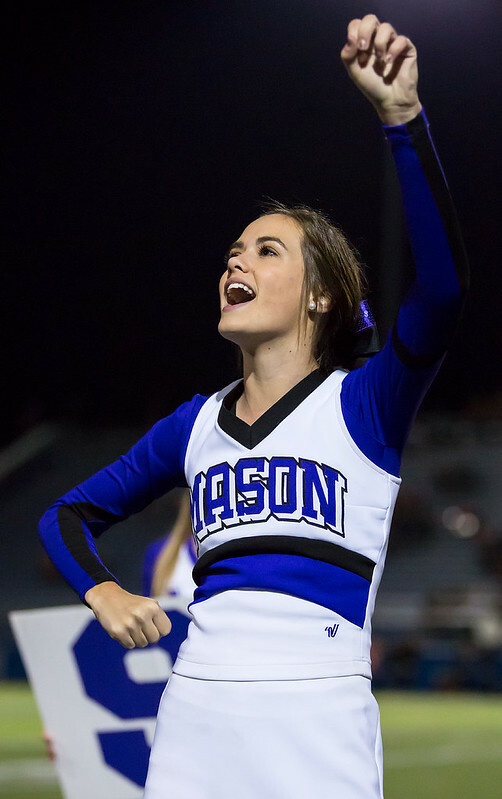 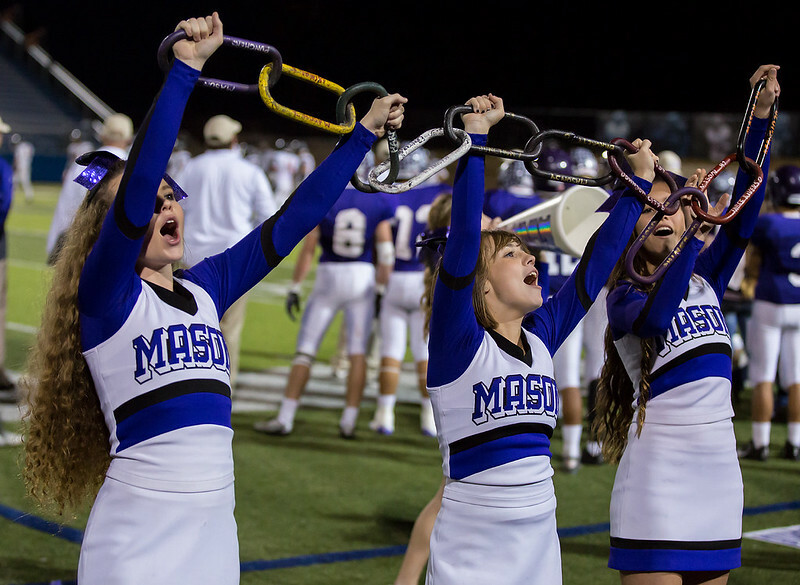 Mason pulled off a decisive victory easily beating Centerville with a score of 27 to 7. 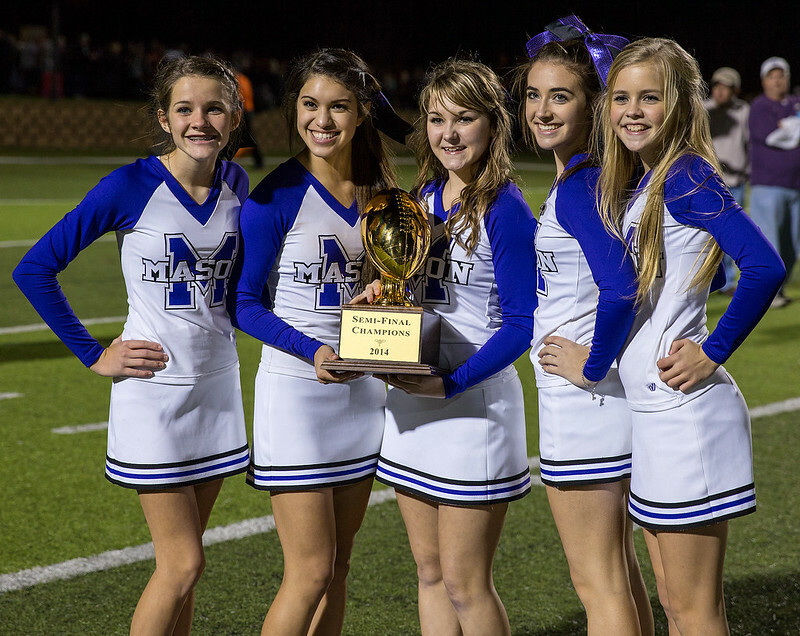 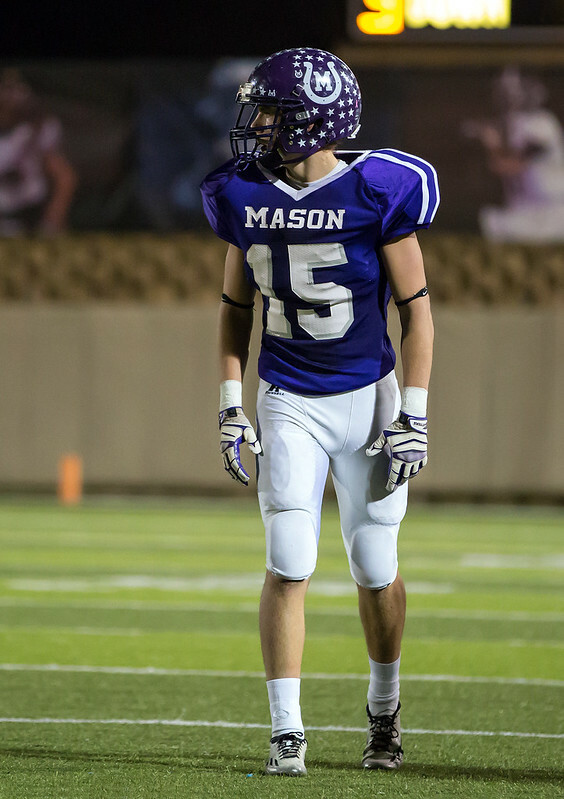 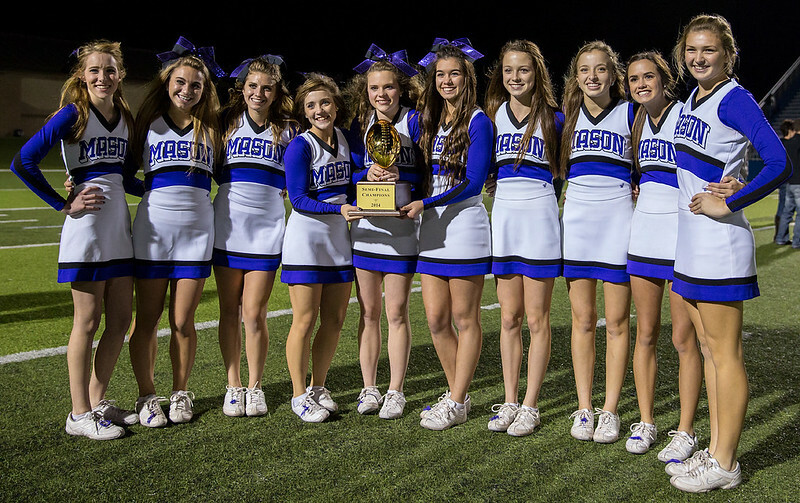 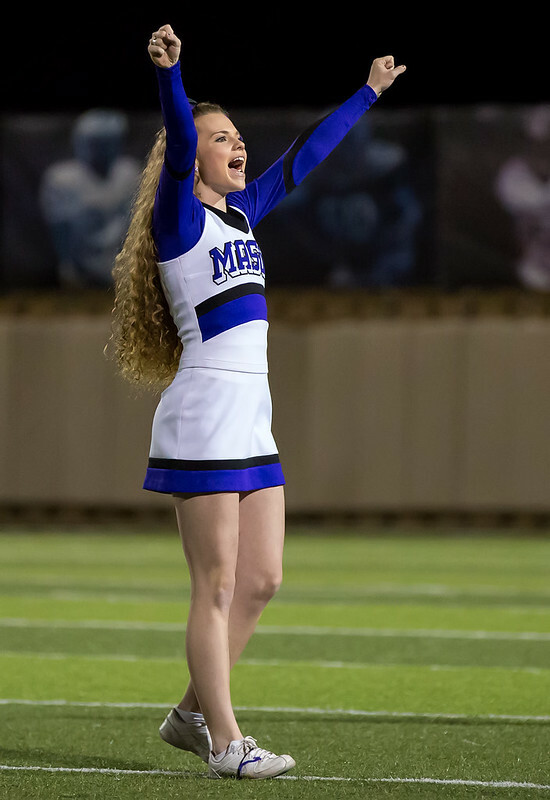 Mason advances to the state championship game against Canadian at the AT&T Stadium in Arlington, Texas.